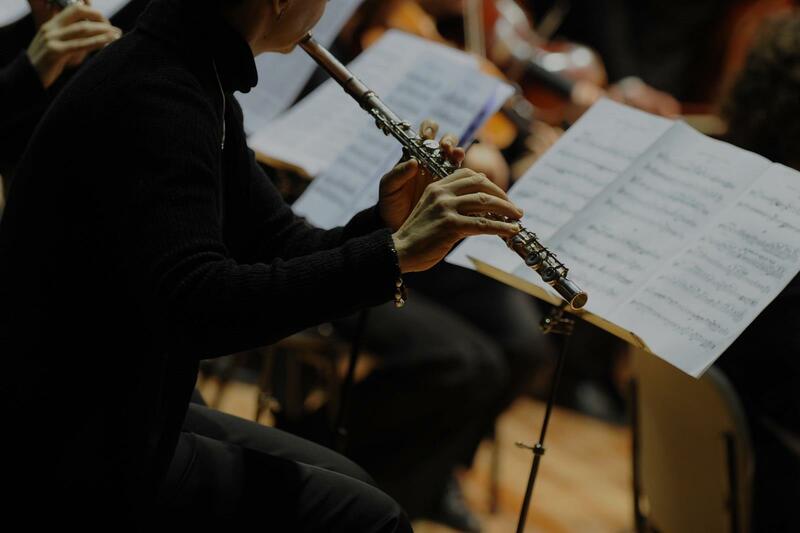 Find the perfect teacher or instructor in Rose-Sartorette for private flute lessons in your home or in their studio. Check out some of our most popular teachers near Rose-Sartorette including Sunnyvale, Palo Alto, Mountain View, Santa Clara and Los Altos. Interested in learning or re-learning to play the flute? I would love to work with you and be your support though this musical venture. Lessons will include proper breathing techniques, warm-up exercises, etudes and other technical exercises (scales, arpeggios, etc. ), repertoire according to your level and lessons in music theory. Studying classical music techniques gave way to my self-expression, songwriting, and the confidence to be the individual I am today. While finishing degree, professors empowered me to become the best individual I could be. I had the privilege of touring Western Europe, New York and the Southwestern US; several of my compositions and prepared classical pieces were performed; and I had the privilege to beginning Trinity Music Studio. In elementary school I began studying piano, flute and music theory. Near the end of high school I had a dream of a new composition, and when I got to school the next day I wrote it down. That was the beginning of my composition career. For more examples of my works, please visit https://soundcloud.com/siobhan-468364094. ill receive a variety of techniques, etudes (study pieces), performance pieces (repertoire) along with theory, history, improvisation and composition lessons to give them a rounded music education. I've taken many piano classes with Sarah at the college level, and I can confidently say that she is one of the most driven, professional, and inspired musicians I've had the pleasure to work with. I was blown away when I discovered that she could professionally play instruments other than the piano, as her skills at the piano compare to those who have dedicated their entire lives to just that one instrument. She is a true musician, through and through. Sarah is extremely knowledgeable and fun to work with! I have learned so much about music theory and proper musical techniques through working with her! Melanie is a freelance musician and private teacher with a BA in Music from SUNY Stony Brook with over 20 years of teaching experience. She has proven herself as a successful teacher by repeated high NYSSMA scores, students being accepted to All State & All County festivals, top chair seating in auditions, and a high rate of acceptance into Music Schools by students who have chosen to audition. My daughter has the 1st lesson and she love that. Melanie is very easy to work with and friendly. Will continue the lessons in the future.